Posted on September 5, 2018 by Barbara H.
Helen Roseveare was a missionary to the Belgian Congo in Africa, later named Zaire, from 1953-1973. I first became aware of her through Faithful Women and Their Extraordinary God by Noel Piper several years ago. I wanted to read more about her, so when I saw Helen Roseveare: On His Majesty’s Service by Irene Howat on sale for the Kindle app, I decided to try it, even though it was part of the Trailblazer series of biographies for children. 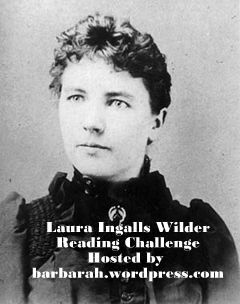 The first few chapters deal with Helen’s childhood in England: terrorizing nannies with her brother, moving several times due to her father’s job, going to boarding school in Wales. She had a strong desire to be first and best at as much as she could, and she didn’t make friends very easily. In a Sunday School class, she decided she wanted to be a missionary even before she became a Christian. Confirmation classes in her church caused her to take a more serious look at herself, but it was in a camp some years later that she became a believer. She became quite conscientious. As a teenager during WWII, Helen wrestled with the devastation and unfairness of it all, especially the unfitness of young people losing their lives. Once when a German plane was shot down, Helen was horrified to learn that her mother was among the people trying to save the young man, though he later died. Her mother explained that he was just a boy fighting for his country, like their boys, and had a home and family. 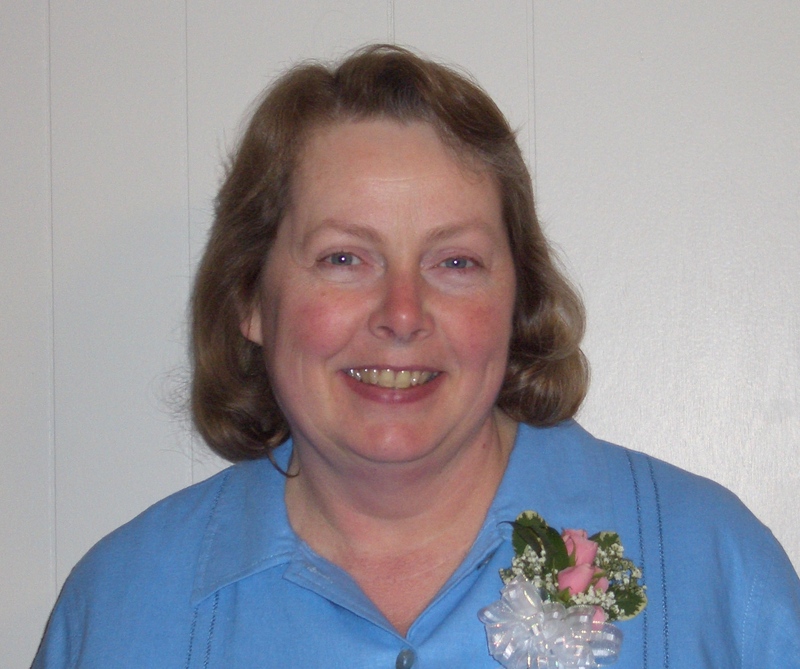 Helen became involved in helping at camps and the GCU (Girl Crusader’s Union) while in college. She never lost her desire to be a missionary doctor, and soon after college she went through missionary training and then went to the Congo. She was plunged into medical service right away. From her earliest days she felt the need to train the national workers and open a nursing school. She had to set up a hospital from the ground up, with students and church members and even patients helping. Things too terrible to tell happened to her at the hands of Congolese rebel soldiers, things so horrible and shocking that she wished she were dead. In a way that we cannot understand they were part of God’s plan for her and she knew that, even at the time. With her body battered and broken and her back teeth kicked out, Helen survived when others did not. But she survived to endure further months of terror. After several months of captivity and cruelty, Helen and a few others were released and sent back to England for a long recovery. After fifteen months, went back to Africa, to Zaire, building more hospitals and training more medical workers. When Helen went back to England years later, she stayed active speaking at schools, GCU gatherings, and churches. When someone wanted to make a film of her life, she traveled back to a warm welcome in Zaire and was thrilled to see how the work was progressing. God, please send a hot water bottle so that this little baby doesn’t die. And, God, it will be no use sending it tomorrow because we need it today. And, God, while you’re at it, will you send a dolly for the baby’s sister who is crying because her mummy has died. Since this book was published in 2008, it doesn’t contain information about Helen’s death in 2016 at the age of 91. Zaire is now known as the Democratic Republic of the Congo. The writing in this book is not the best: it’s a little choppy, with several odd scenes involving unnamed people that I think were made up in an effort to illustrate something in Helen’s life. But It’s still a good book overall, with a good overview of Helen’s life. Posted on October 6, 2013 by Barbara H.
John and his wife, Mary Ann , arrived on the island of Tanna in 1858. The Tannese were curious about them and the Patons had to learn to communicate by gesture and trial and error until they learned the language. They found the people scantily clad, friendly but deceptive, thieving, glorying “in bloodshed, war, and cannibalism,” superstitious, and worshiping nearly everything. When the Patons began to teach them that God wanted them to ”throw away their idols and stop their wrongdoing,” persecution began. John and his new wife settled on the island of Aniwa. Though they faced some of the same problems as in Tanna, the Lord did bless them with a fruitful harvest there. Amazingly “the sinking of a well broke the back of dark religion on Aniwa.” The island did not receive much rain and much of the drinking water was not good. John decided to try to sink a well; the islanders thought he was mad. “Rain comes only from above. How could you expect our island to send us showers of rain from below?” The chief was afraid that Paton’s “wild talk” would cause the people to never listen to his word or believe him again. They were also concerned that he would die in the hole he was digging, and then the next English ship that came by would hold them accountable. He was able to persuade them to help him by offering fishing hooks for labor. They gladly labored, though they still thought he was going mad, until one side of the well caved in; then they were afraid and worried and would help no longer. John was able to shore up the side of the well and take precautions against another cave-in. He had prayed about the location of the well and struggled with the fear that they might find salty water rather than fresh. Finally the day came that he broke through and found good, fresh water. He filled a jug, climbed out of the well, and called the people over to taste it. They were amazed at the water he found and grateful that he would share the well with them. They offered to help him finish it in earnest. Later the islanders tried to sink several wells in various villages, but they either came to coral rock they could not penetrate or to salt water. John wrote his autobiography in three parts at three different times in his life. 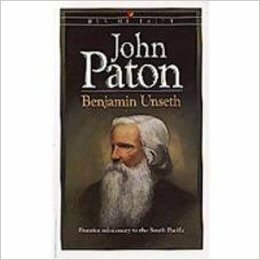 Benjamin Unseth used about one-fifth of the material in the three parts written by Mr. Paton to form a shorter biography simply titled John Paton, part of the Men of Faith Series published by Bethany House.